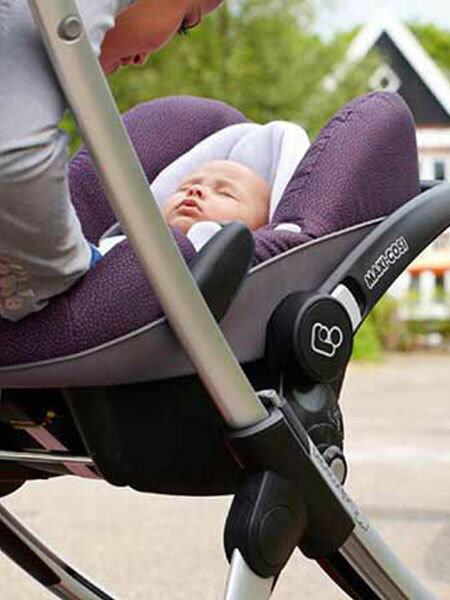 Affordable Baby are proud to be a top/premier retailer of most of the top brands of Pushchairs and Prams in the UK. 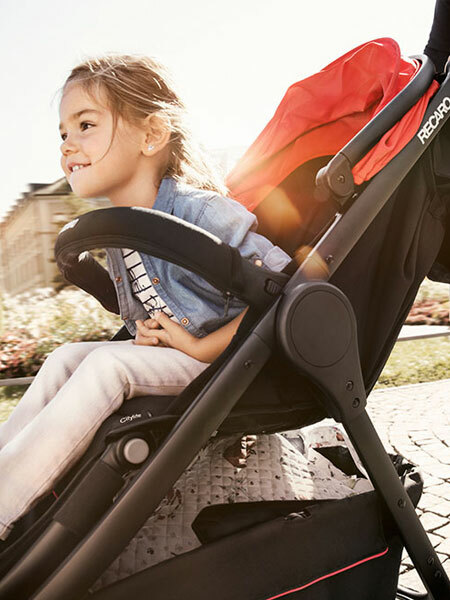 We have good stocks of the following top brand names like Silver Cross, iCandy, Bugaboo, Egg, Oyster, Venicci, Uppababy, Peg Perego etc. so your choice and purchase is assured of manufacturers warranties and after-sales service. 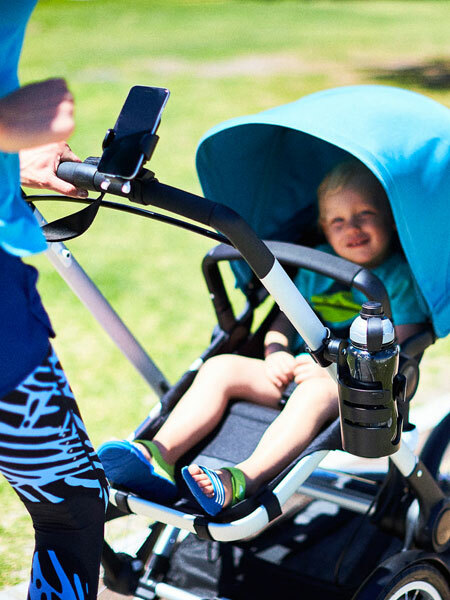 With such a wide range of makes and styles of prams and pushchairs, you are sure to find your dream product here. 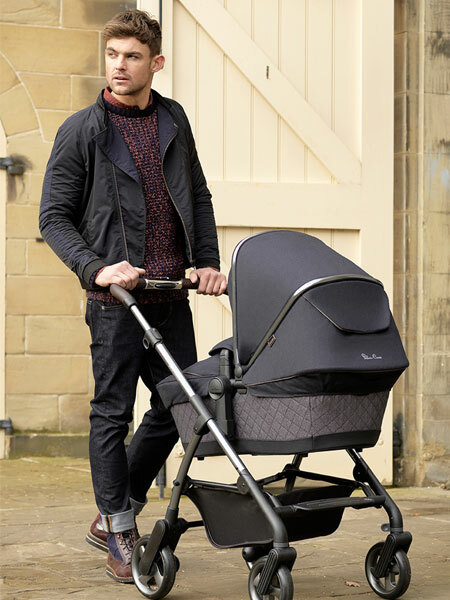 Look stylish and be safe with the best prams and pushchairs you can find on the market, provided by us here at Affordable Baby.